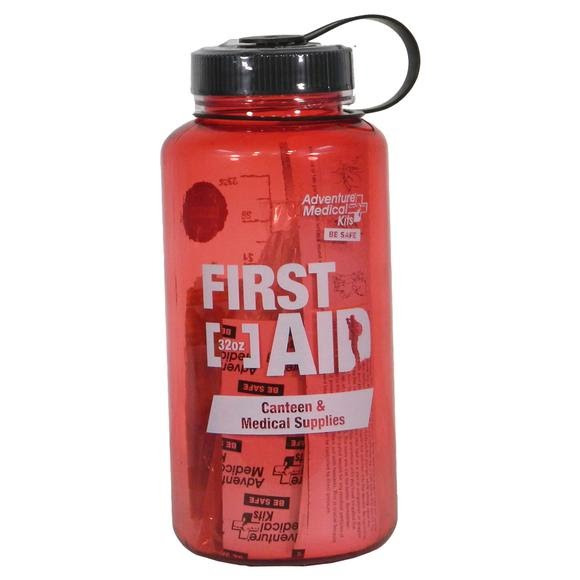 The Adventure Medical 32oz First Aid Kit is great for water activities, hiking, camping, and fishing. Treat blisters, cuts, allergies, inflammation and more. 14 Moleskin, Pre-Cut and Shaped pcs.